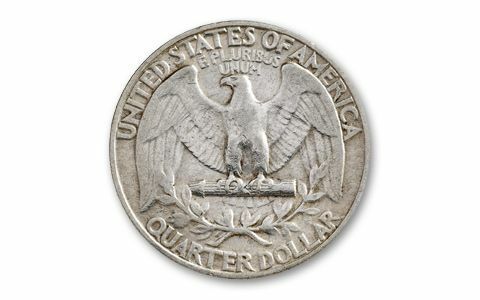 In 1932, the U.S. Mint issued the very first Washington Quarter. It was intended to be a one-year-only issue honoring Washington's 200th birthday, but its huge popularity quickly caught the government's attention, so the mint continued to strike it annually. 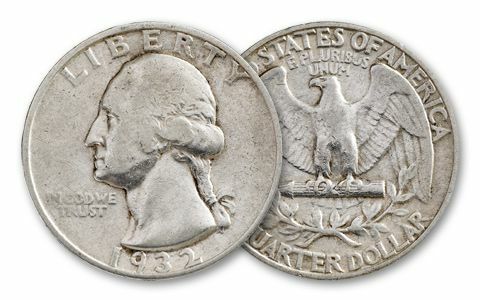 It's still one of the most popular U.S. coins in history - 79 years later! 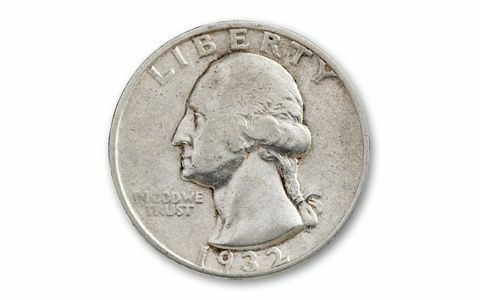 This authentic 90% silver 1932-dated first-year Washington Quarter is a must for any coin collection.